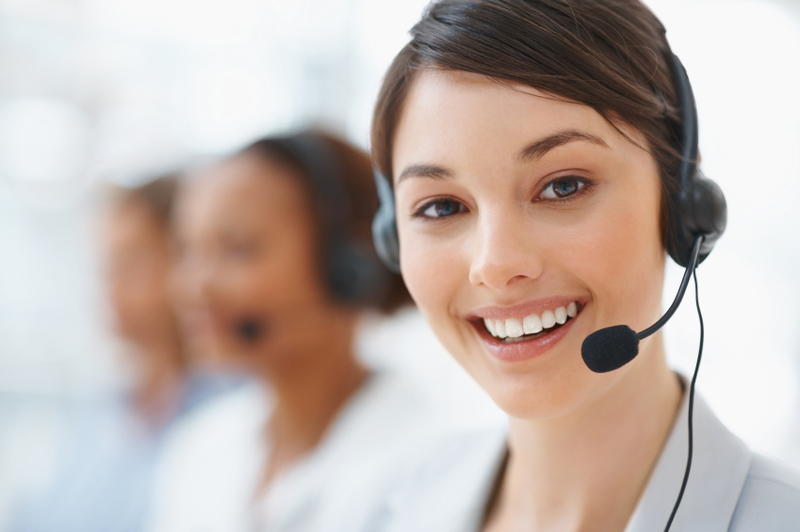 Our customer support representatives are available during our regular business hours (9AM to 5PM EST) to answer all of your support requests. After hours and weekend support is also available. Here you will find several of the software downloads which will get you started with MDinTouch's product and services. Simply click the link next to the appropriate software in order to download. Here you will find several instructional videos which will assist you in getting started with MDinTouch's product and services. Simply click the link next to the appropriate topic in order to view a particular movie.